RSM Australia is a full service national accounting firm delivering expert corporate financial and advisory accounting services to clients across diverse industry sectors. RSM Australia boasts a national network of 32 offices which, combined with our 90 year Australian heritage, has helped us develop an extensive understanding of Australian business trends and conditions. 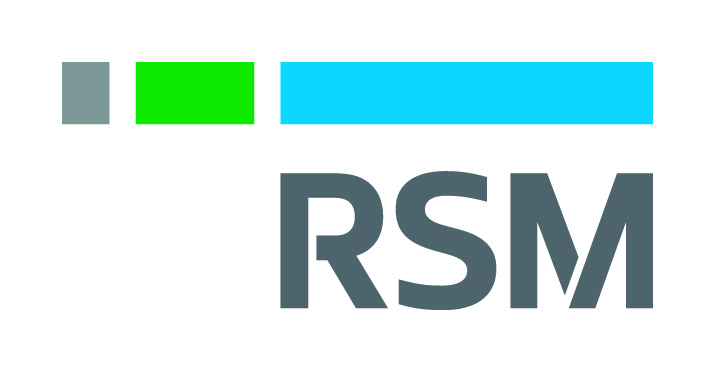 RSM Australia has 30 offices across the country amidst our network of over 120 countries.